Even during the colder seasons, I’m still a HUGE ice coffee drinker. 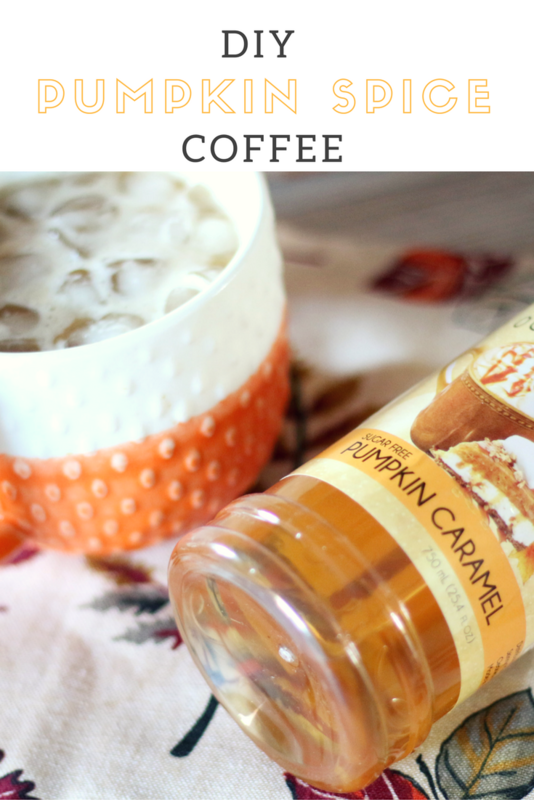 The other day I posted about the DIY Pumpkin Spice Ice Coffee on my Instagram and got some feedback that you guys wanted to know how I made it! 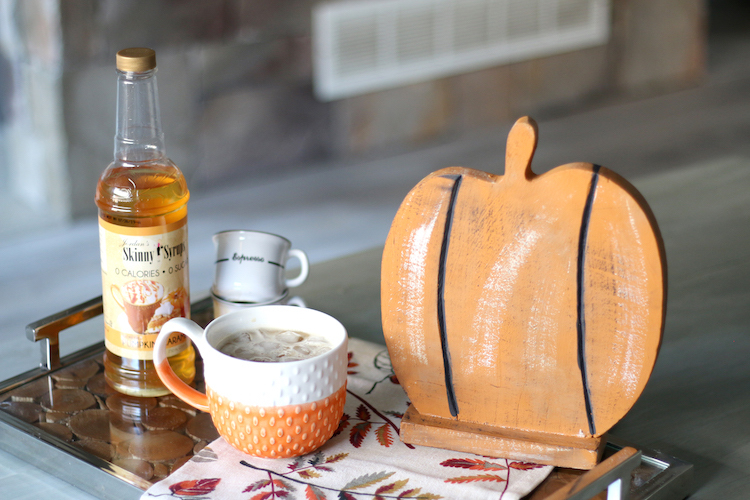 First things first, I use a Pumpkin Spice Simple Syrup from Skinny Syrups. I actually have about 4 different syrups from the brand including caramel, almond, vanilla, coconut.. the list goes on. What I like about them is that they contain 0 sugar and 0 calories, making them guilt free! (Note: this is NOT sponsored by Skinny Syrups). 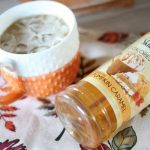 Check out the full recipe below and I’ve also included some other fun Pumpkin Spice items that I think you’ll all love for Fall! 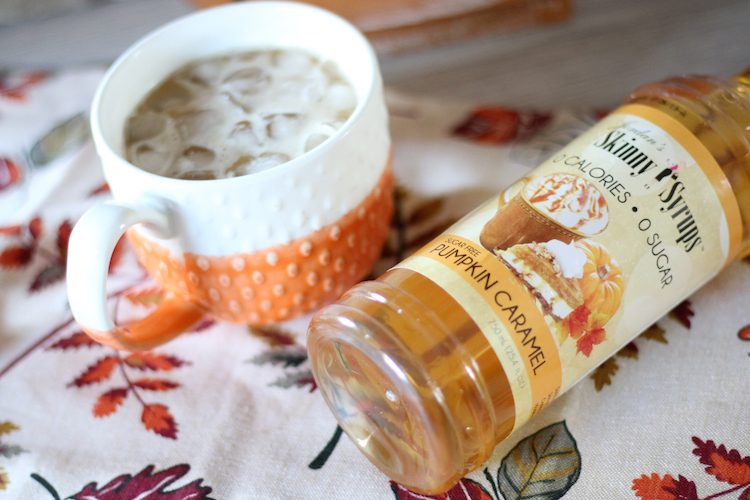 Get into the fall spirit and create your own Pumpkin Spice Ice Coffee for a fraction of the cost! Add milk, sugar, etc or even whipped cream. I like to add a splash of almond milk. AS AN AMAZON ASSOCIATE, THIS POST CONTAINS AFFILIATE LINKS.